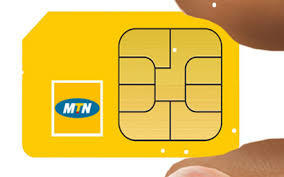 → Recharge #300 on your sim or make sure u have at least #250 on ur MTN Sim. → After thatt remove your sim and wait for 24hours, after 24hours then put the back. is this for reall?//? ?// or you want us to take a risk??????? What about the setting for this tweak? Please how do i find proxy ip of my operator in tunisia, soi can use it with psiphon.